An Apartment Oasis in Springfield, MO! Find your oasis in Springfield, Missouri at Palm Village Apartments. Relax in the pool or in the pool-side shaded cabana or release some stress in the fitness center! Keep that summer glow year-round in the tanning bed. Missouri State University Students can enjoy a quick shuttle ride to and from campus. Conveniently located for lots of options in dining, shopping and entertainment.  You are always on vacation when you live at Palm Village!